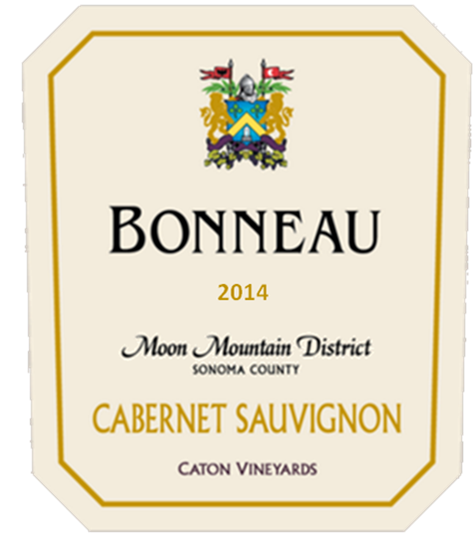 Our Cabernet Sauvignon grapes were harvested from the Caton Vineyard located in the Moon Mountain AVA. The grapes were picked at full maturity and optimal ripeness in order to take advantage of their deep, rich varietal flavors. The dark red garnet color in the glass gives a hint to the wine’s intensity and structural depth. This wine greets you with aromas of wild blackberry, dark Bing cherry, ripe purple plums, cassis, vanilla mocha, and cedar. The wine is full-bodied and luscious on the palate with fully integrated tannins, well-balanced acidity, and a round mouth feel. Its flavors mirror its aromas and envelop the palate with more tastes of dark chocolate, clove and spice through a long, lush and memorable finish. This wine is a fine accompaniment to hearty pasta, roasts and juicy steaks.